Lucy Vartanian is an attorney at FMBK in the Family Law Department. 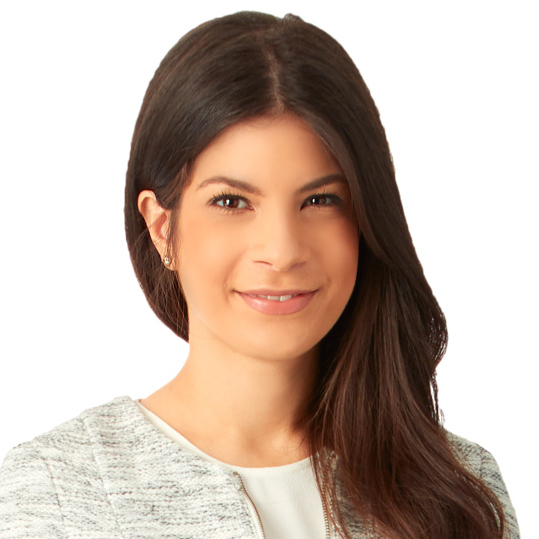 Lucy’s practice focuses exclusively on family law issues, including dissolution, prenuptial agreements, property division and child custody disputes. Lucy is presently working toward her certification as a Family Law Certified Specialist. Lucy is a graduate of UC San Diego, where she was a member of the Phi Alpha Delta pre-law society. While attending Southwestern Law School, Lucy developed an interest in Family Law as a result of her positive classroom experience with leading Family Court judicial officers in Los Angeles County. Prior to joining FMBK, Lucy was a Senior Law Clerk and Associate Attorney at a Los Angeles Family Law Firm for two years.